It’s Sunday … and you know what that means. Brunch. I haven’t met a brunch that I didn’t like. My husband and I love going to brunch to indulge, enjoy, and chat. 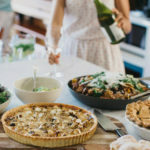 What’s not to love about good food and good company? 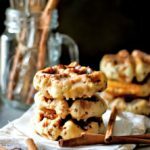 From waffles to salad, coffee to cocktails, brunch has it all. 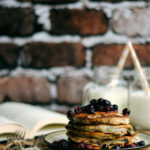 Here are a few of my favorite brunch recipes. Yes, you read that correctly. 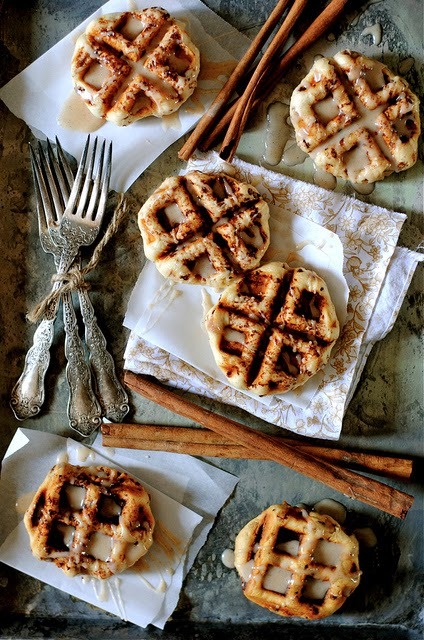 Cinnamon rolls in the shape of waffles. 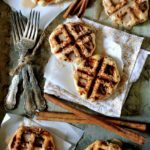 See the cinnamon drizzle nestled in nooks and crannies of the waffles (pictured above)? This dish is every bit as good as it looks. You can’t have brunch without breakfast sausage. 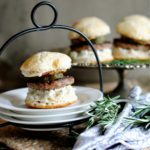 These sliders have all of the making of the perfect breakfast sandwich. 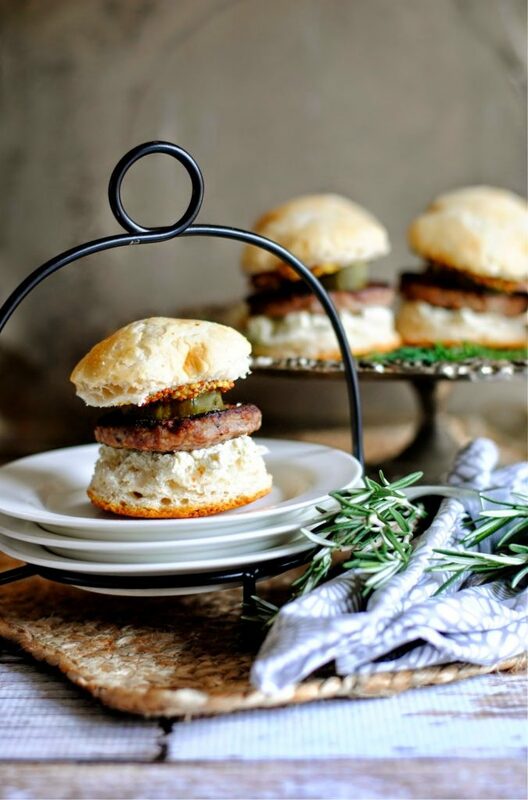 From biscuits to sausage, mustard to pickles, the sandwiches (pictured above) are small but they pack a flavor punch. 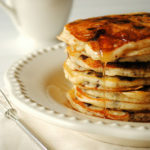 Pancakes are traditional for any breakfast spread. 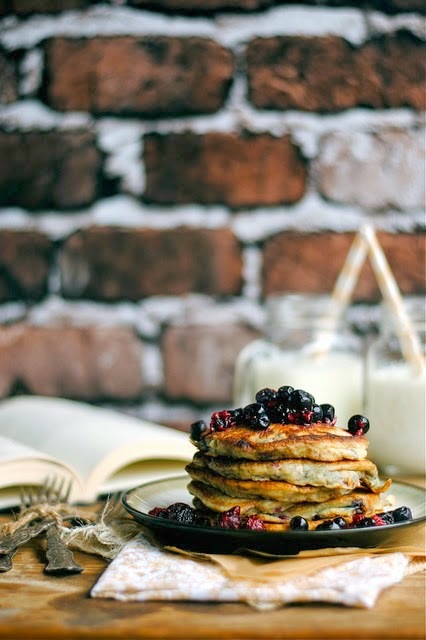 Instead of serving up plain flapjacks,why not add some berries to the mix? This very berry dish (pictured above) is not only beautiful but it also packs in fruit intake for the day. 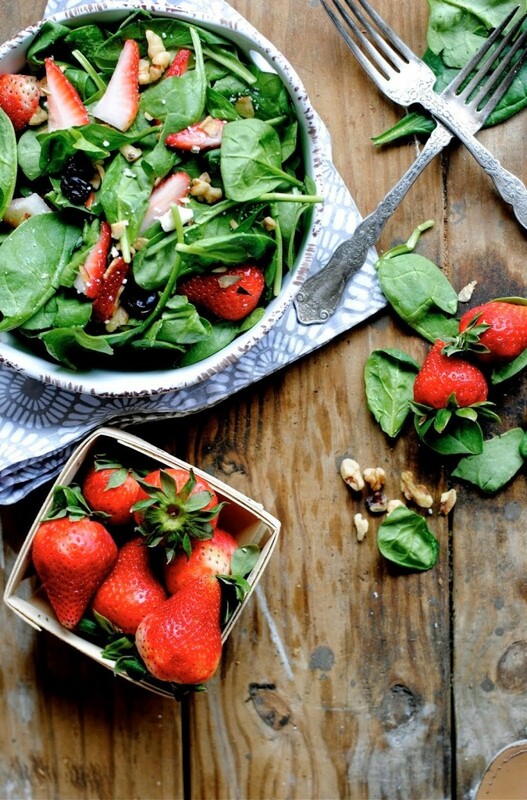 Instead of serving heavy dishes, mix it up by preparing a crisp, light salad to cleanse the palate. This dish (pictured above) is very seasonal and will go great with any summer brunch spread. You didn’t think that I was going to forget about the cocktails, did you? 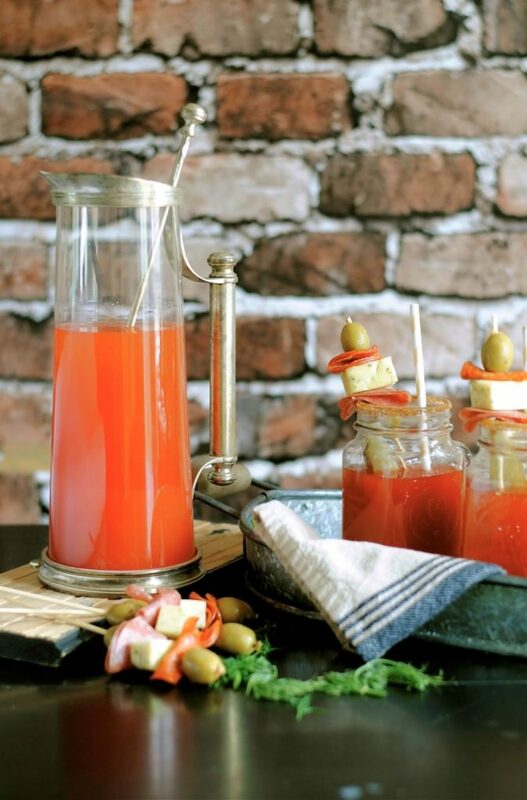 From a mimosa to a bloody mary, brunch is known for simple, flavorful cocktails that are always a treat. As for a good bloody mary (pictured above), it’s all about the garnish. Don’t you agree? What’s your favorite brunch menu item?